Mathias Beche started his motorsport career in karting, then progressing to single seaters in the Asian Formula Renault Challenge and Formula Asia 2.0. After this race winning stint in single seaters, Mathias then went on to compete in endurance racing. His first major succes came in 2012 when he took the European Le Mans Series championship (LMP2) with 2 race wins. In the following years he moved up to the World Endurance Championship, competing in various LMP2 and LMP1 machinery. A highlight came at the 24h of Le Mans, where he ended up on the overall podium in the LMP2 class (only to be stripped of the podium afterwards for a minor bodywork infringement). 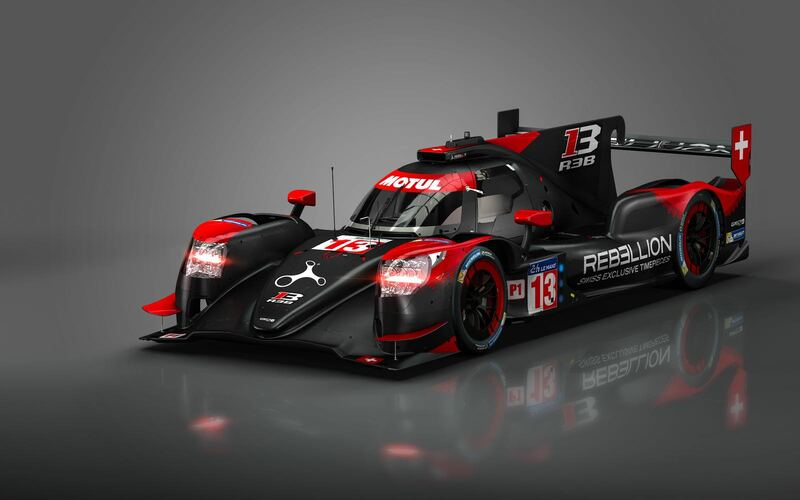 Mathias will continue his involement in the WEC, driving a Rebellion LMP1 in 2018. In order to prepare for his endurance commitments, Mathias has built a home simulator with a full race car tub as base and a large curved (triple-projector) screen. The pedal set in the tub are Heusinkveld Sim Pedals Ultimate.